Fazination Espressomaschine is an extension of .mobi and its publishers are Franzis. 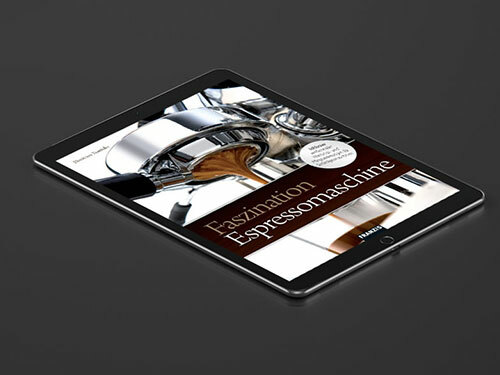 We developed an ePub for them which was very well received by our client and was tailored to suit their expectations. WITS Interactive developed this ePub for the platform Kindle. This ePub could also be used on the iPad but in order to use it on the iPad one needs to have the Kf8 app installed. The ePub created had the basic function of zooming for each paragraph so that reading could be easier and quicker. Also the same function of zooming was enabled to view images. The ePub was very interestingly developed, keeping in mind the minute details. We delivered an appealing ePub which enhanced the complete reading experience for the reader.